When Test Lab was originally launched with Firebase in 2016, it supported only Android devices. 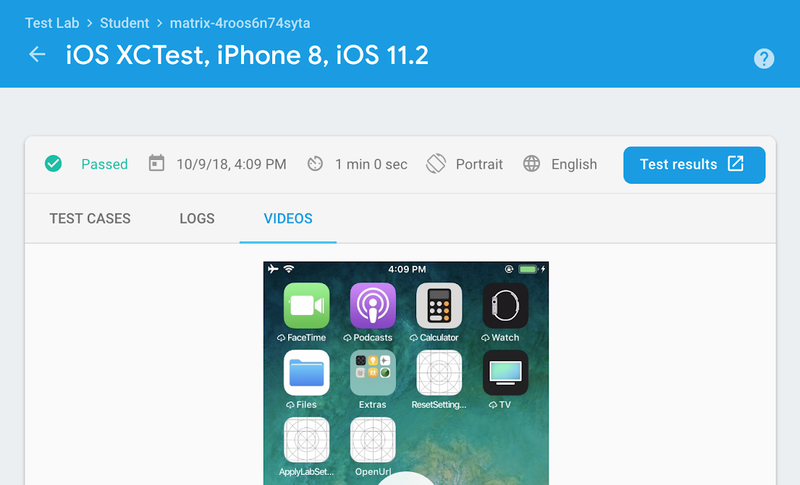 At Google I/O 2018 in May, Test Lab launched closed beta support for iOS. This included a limited set of iOS devices and a basic UI. Building comprehensive tests for Android involves writing code, using Espresso and UIAutomator, that acts as a sort of "remote control" for your app. Similarly, on iOS, testing is performed using XCTests. In both cases, Test Lab can run your tests against actual devices in a cloud-hosted device farm. At the Firebase Summit in Prague at the end of October, the Test Lab team announced general availability of support for iOS, including ten models of iPhones and iPads running seven different versions of iOS, including iOS 12. We have also improved the iOS documentation and console experience for you. Test Lab also launched a number of improvements to Robo, a tool which runs fully automated tests against your app running on Android devices. Here's what's new with Robo. Games are difficult to crawl because they often have a highly customized UI, rather than using system widgets. This makes it difficult for Robo to crawl the game's experience. Now, if Robo detects that the app under test is actually a game, it will perform random taps and swipes in an effort to interact with the game's UI. 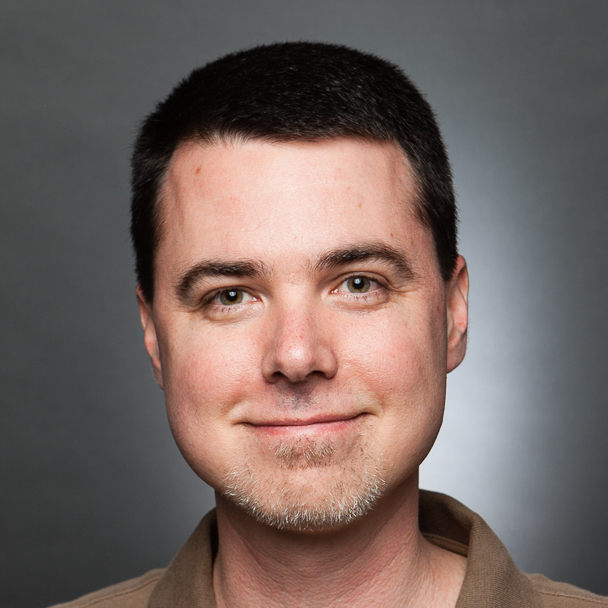 This can yield useful crash and performance data and is an early but significant step towards more meaningful automated game crawling. Test Lab now detects and warns if your APK makes use of internal Android APIs. On Android P and newer, using such APIs can crash your app. Whenever such an API is accessed during a Robo crawl a stack trace is recorded in the device logs. This pinpoints the location in your app's code where the violation occurs. Test Lab now warns developers when it notices that Robo got stuck in a crawl. For example, if the user is presented with a complicated sign-up form or a login screen, it may be difficult for Robo to satisfy the requirements of the form. In situations like this, Robo will suggest an action to the developer to help it continue a full crawl, such as providing test credentials or writing a Robo Script. If you aren't in the habit of regularly testing your app, consider giving Test Lab a try at no cost using the free daily quota of tests. No coding is necessary to run a Robo test on Android - just upload your APK to get started. And be sure to let us know what you think in the #test-lab channel of the Firebase Slack.